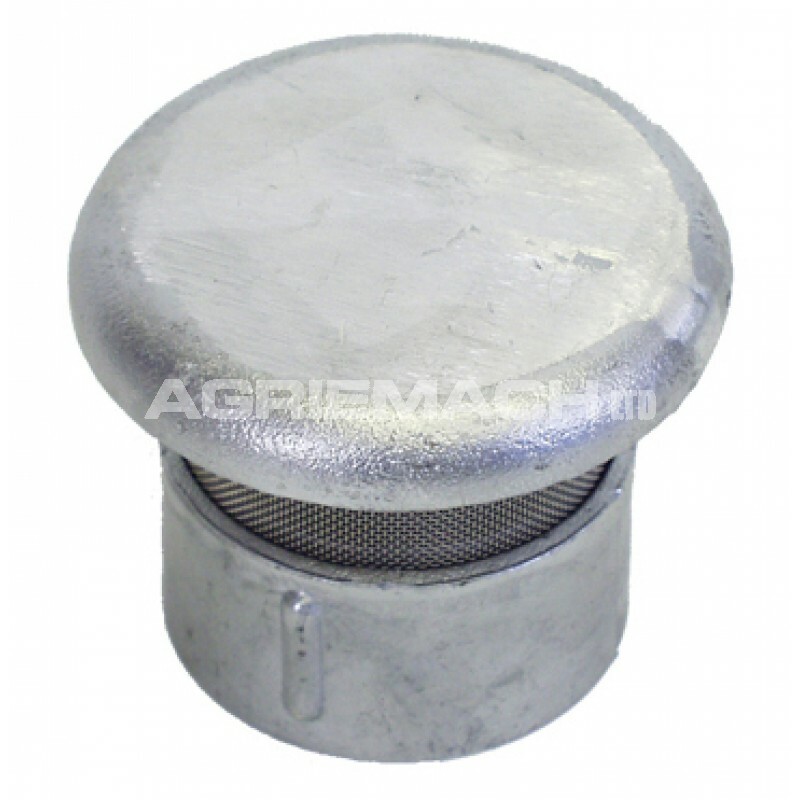 The Aluminium Fuel Tank Vent Cowl with Flameproof Screen is designed to fit over the male thread on the top of an above group storage tank or breather riser on an underground tank. The integrated flameproof screen makes it suitable for use on storage tanks containing flammable liquids. 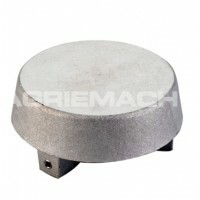 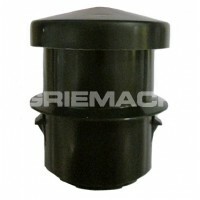 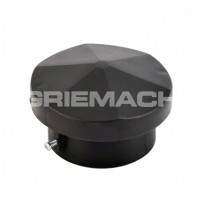 These vent cowls have a dual female thread that fit both a 1 1/2” or a 2” male thread.